This exquisite streamline moderne home was built by master architect William Kesling during his Los Angeles period. Kesling is perhaps Southern California’s most prolific practitioners of the Streamline Moderne style. 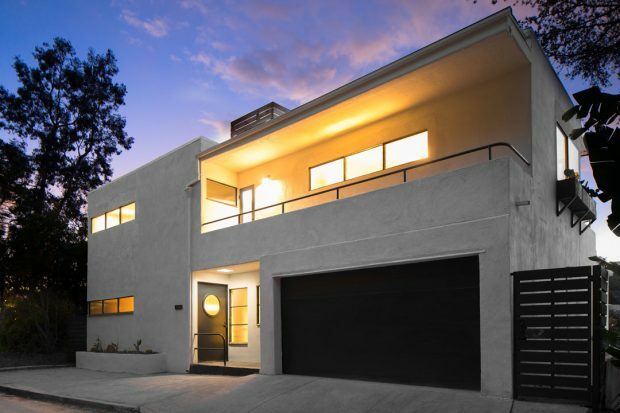 One of only a handful of remaining Kesling’s built in Silver Lake between 1935 and 1937, the Wilson House is a fine expression of the Streamline Moderne style that Kesling brought within reach of the average homebuyer in 1936 (the original cost was just $3,590). Set on a large and verdant hillside lot, this one-of-a-kind home is not to be missed. 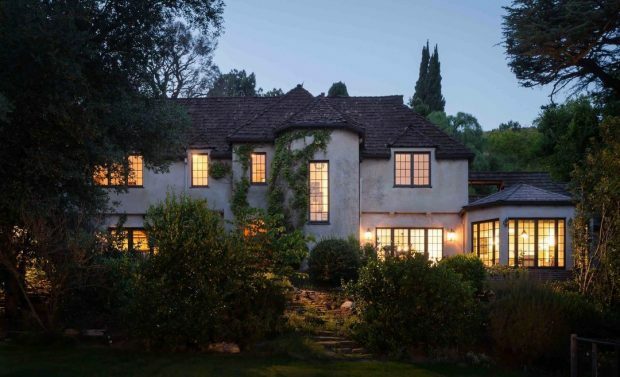 High up in the Moreno Highlands, above the Silver Lake Reservoir, sits this stunning East Coast Traditional. The incredible family home is located in the coveted Ivanhoe Elementary School District. 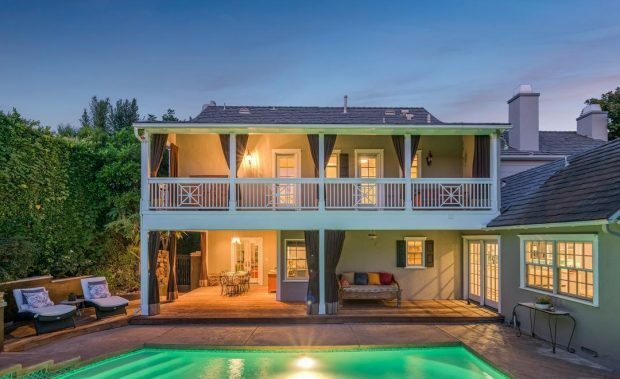 Take a closer look at a select and exclusive group of celebrity real estate deals, including sales by Beyoncé and Jay-Z, Adam Levine, Ed Norton, Alanis Morissette, Kylie Jenner and more!